After moving from London to Berlin in 2007, Scuba embarked on a journey of cross-pollination, merging his influences to reflect both cities. This manifested itself in both his own productions and the curation of the SUB:STANCE parties at Berghain from July 2008, which brought debuts at the legendary venue from an impressive and diverse roster of artists, including James Blake, Mala, Gilles Peterson, and Mount Kimbie. SUB:STANCE opened the Berlin institution up to a new set of aesthetics over its five-year run, sparking a conversation between UK artists and Germany’s most vibrant music centre. SUB:STANCE opened the door for a unity of sounds, which is ultimately reflected in this collection of original tracks. The party eventually spread further afield, with a residency in New York and showcases held around the world, before coming to a considered end with a final party at Berghain and Panorama Bar in July 2013, exactly five years after the first edition. On ​SUB:STANCE in Retrograde​, Scuba cultivates the sonic aesthetic established in the UK in the incubative period of dubstep, whilst incorporating the fruits of an exploration of textures, drum patterns and acoustics. Produced during the sessions for both his ​A Mutual Antipathy ​a nd ​Triangulation​ albums, familiar dub tropes of slowly decaying echoes and floating pads are offset with industrial synth leads, intense percussion, and cavernous space. 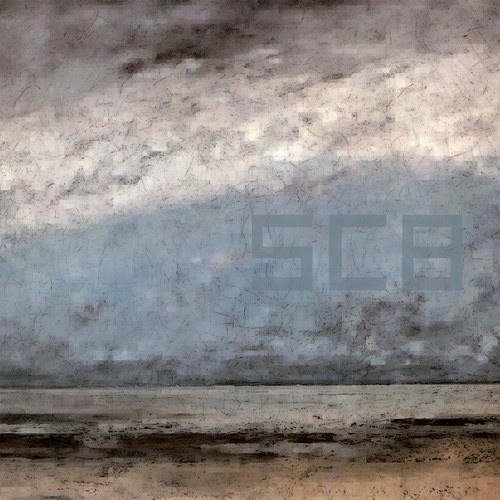 Carefully fusing elements from the multi-layered UK scene with the singular aesthetic of Berlin, he provides a space for disparate elements to cohabit in a way that highlights their respective strengths. Consisting entirely of unreleased music which has spent almost a decade on undisturbed hard drives, SUB:STANCE in Retrograde ​reflects a period of growth for Scuba, documenting an exchange of ideas that continues to unfold to this day. Original artwork by Michael Sayles, ‘Ants’ video produced by Moving Systems. 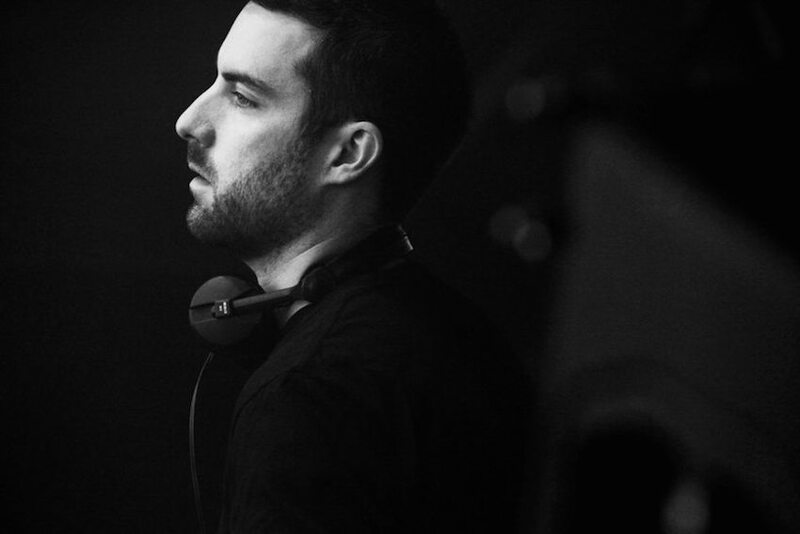 Scuba’s “Too Strong” remixed and set for release on Yousef’s CIRCUS RECORDINGS. The three new remixes by Nicole Moudaber, Spain’s Cuartar and Bambook & Mennie will be released on September 14th. Originally released on Circus Recordings via the acclaimed Circus-X compilation, the same album that also spawned ‘Green Velvets’ Bigger Than Prince, which with its remix package of course went on to be a global phenomenon. Here Scuba’s single comes in three moods and three incredible versions. First up Nicole Moudaber continues the theme of the original but adds here trademark thunder, yet remarkably a more melodic area than she has walked previously. Cuartaro drops a killer remake. pumping, nasty, freaky, and unbelievable breakdown, and huge for Yousef on his recent North American tour pre promo.Bambook and Mennie team up delivering a classy warm and inviting, Interpretation reminiscent of their releases of their home labels no19 and culprit. Watch the new video for Scuba’s “All I Think About Is Death”, taken from his new album “Claustrophobia”, out now on Hotflush Recordings. 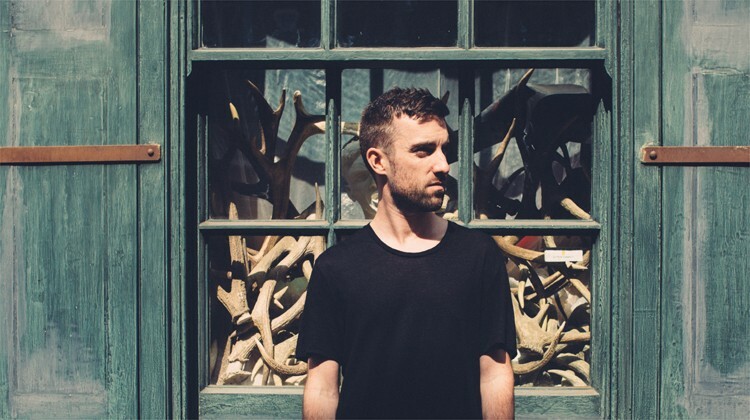 Paul Rose aka Scuba will release a 10-track new album, entitled “Claustrophobia.” The album is said to have been inspired by a performance at Japanese techno festival Labyrinth, and will drop on March 23rd 2015 via Rose’s own Hotflush label. Below you can watch the official video for LP cut “Why You Feel So Low“. 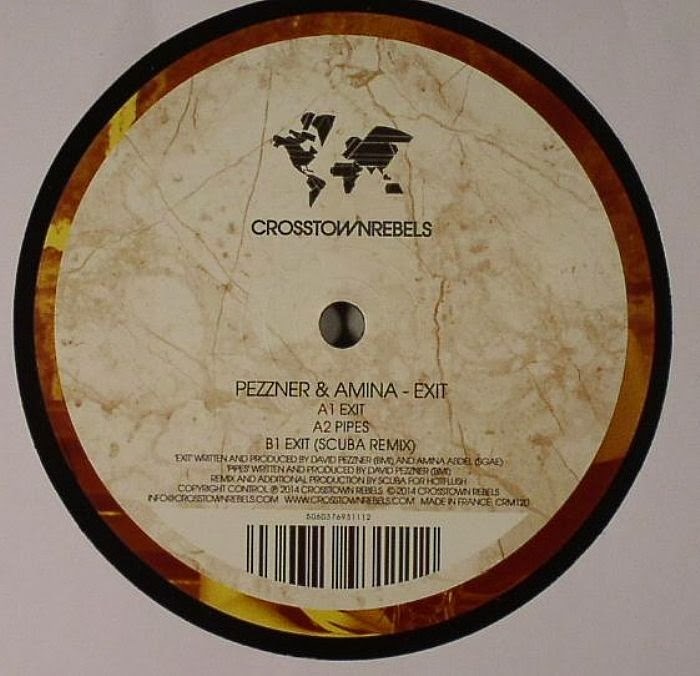 Up next on the decade strong Crosstown Rebels is class live act Pezzner who joins forces on ‘Exit’ with vocalist and co-producer Amina. ‘Exit’ is a charged edgy slice of disco-darkness, where the power of raw electronic stabs meets the sultry tones of Amina’s incredible Bjorkesque vocals. ‘Pipes’ is a more organic atmospheric affair of a hypnotic groove; mellow dubby textures flow into fluid, analogue melodies. Continuing Crosstown’s innovative remixers, up steps Hotflush boss and dubstep pioneer turned master of versatility, Scuba. Delivering his take on ‘Exit’ with elastic bass and an expanding soundbed of jarring chords and alternating synth lines, the result is a suspense filled and stupendous sonic ride of house-hedonism. Video directed by Michael Mohanty. Get it here. 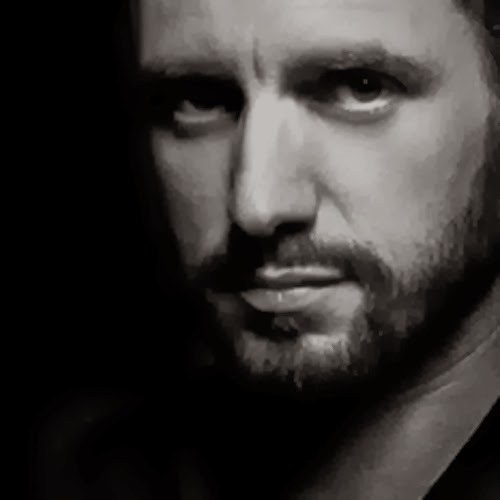 Paul Woolford has shared his new video for his huge hit Untitled (Call Out Your Name). The single is out on March 9 on Relentless Records, backed with remixes by Scuba and Deetron, which can be streamed below. On November 11 DJ, producer and Hotflush label head Paul Rose (or Scuba) is bringing his SCB alias back to the label with new single ‘Rope’ / ‘Technique’. 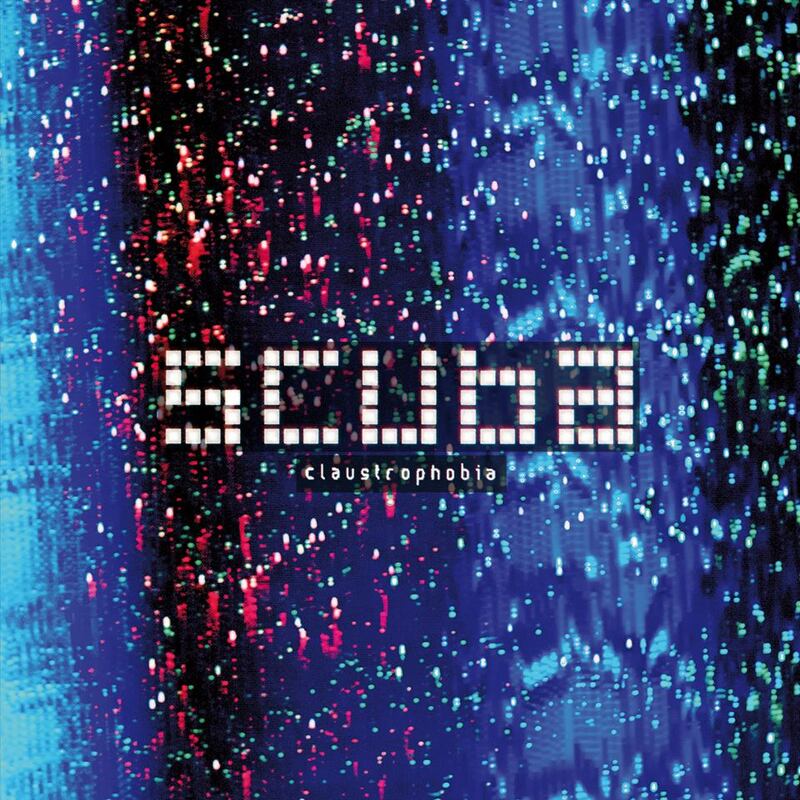 This will be followed by the worldwide release of ‘Update’ in December after its US release earlier this year, compiling a selection of material from Scuba’s burgeoning discography as it looks in 2013. On the new single, Rose delivers two deep, dark and meticulously honed dance floor productions as SCB. ‘Rope’ is led by its focused percussive drive, letting layers of twisted ambience and decaying synth stabs wrap themselves around the nuanced rhythmic evolution as it penetrates the ether. On the flip, ‘Technique’ offers a looser counterpart as Rose offsets the shuffling groove against the mesmeric swing of the chords that lap against it.